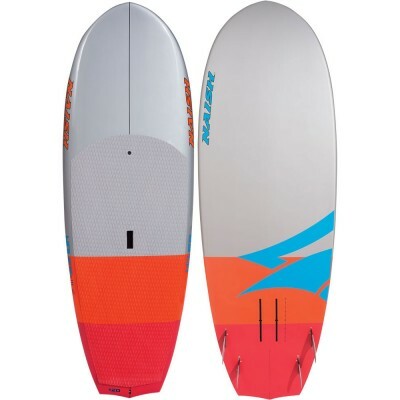 The 2018 Naish Glide 14’ GTW is the ideal choice for riders who want exceptional stability for touring, enjoying downwind ocean runs, recreational racing and fitness training. 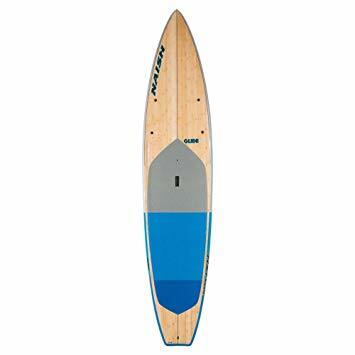 The 14′ Glide’s developed rocker and bottom shape easily adapt to flatwater conditions while the tail rocker still allows for outstanding open ocean performance. 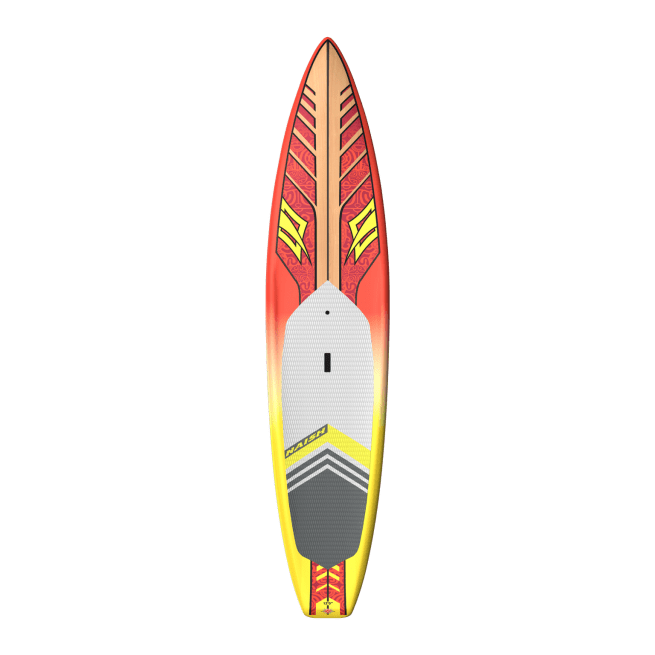 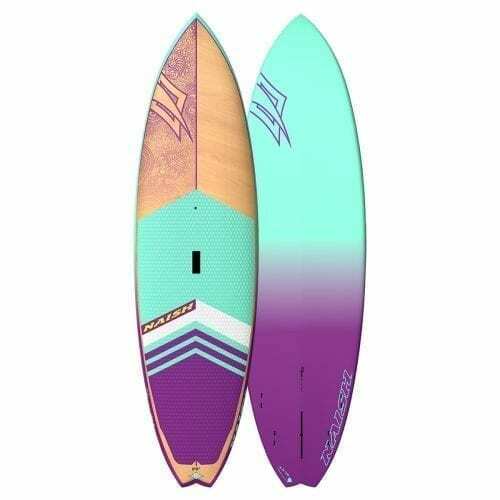 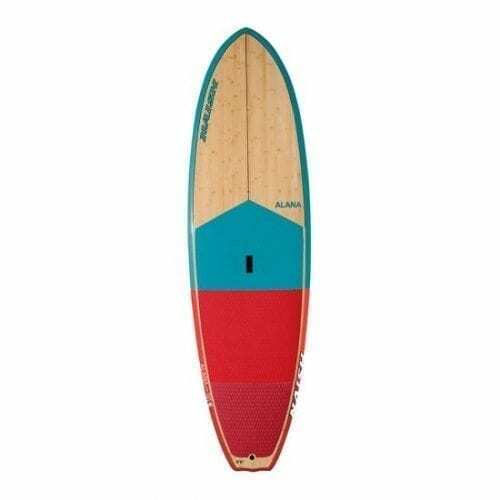 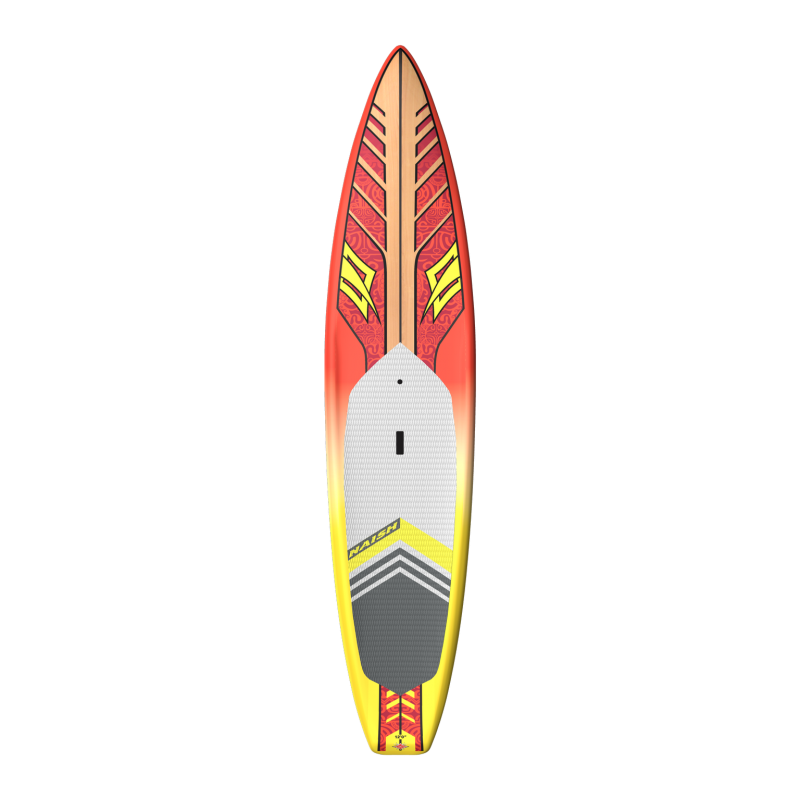 It features a penetrating V nose and a flat rocker for phenomenal gliding performance and has ample thickness and width for stability and early planing on the open ocean in any conditions.